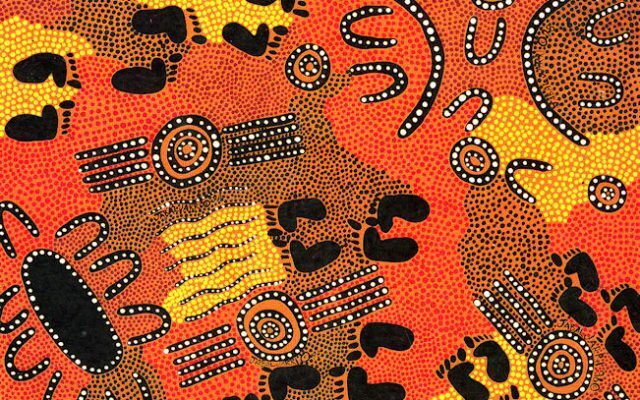 Working within a cultural respect framework to provide mobility and outreach support services to Aboriginal and Torres Strait Islander women, their children and young people who are experiencing domestic and family violence. We maintain Strong Connections with our traditions and strong ties to our traditional homelands. 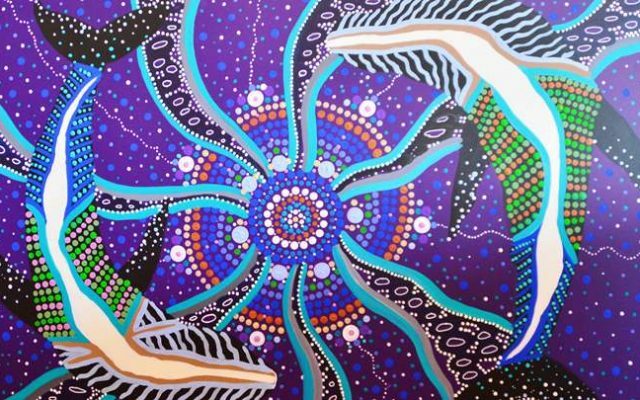 Murris Sisters is a non-profit Indigenous community organisation that has been operating in the Brisbane area for the past 10 years. Murri Sisters works in collaboration with key stake holders and affiliated services that respond to domestic and family violence. To become a leading agency in the provision of quality services for our Aboriginal and Torres Strait Islander women and children who are experiencing Domestic and Family Violence and associated factors that are linked to homelessness. Please leave us your details and tell us how we can help you.